Home / Blog / DEVBLOG #5 – New mode on SlapTheFly ! 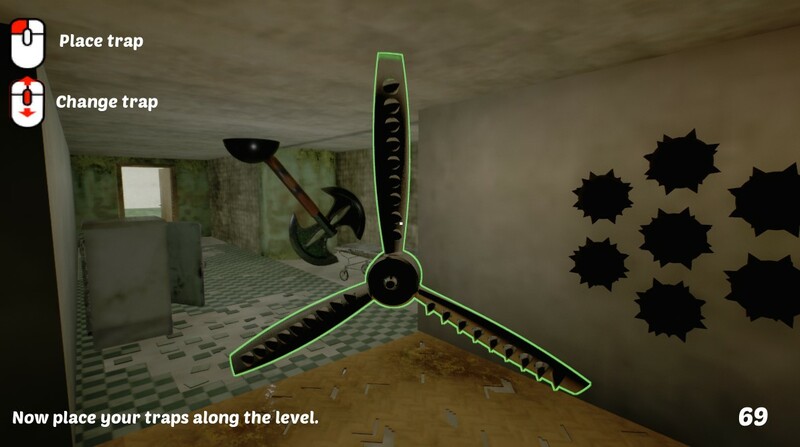 Discover Deathrun mode in which humans must place traps along a level that insects must avoid and try to finish the course. Humans can place automatic traps or activatable ones in a horror ambiance. – Improved performance (improved 3d environment). – Correction of mouse angle of view. – Updated graphics engine and Nvidia physx addon. – Particles correction when human uses spray. We added a new steam topic in which players can report bugs.